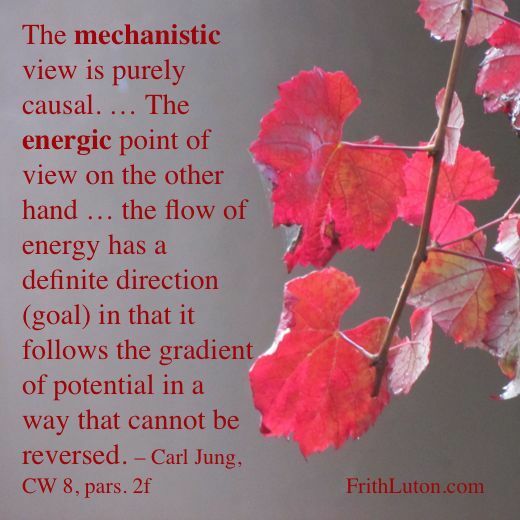 Jung also called the final point of view energic, contrasting it with mechanistic or reductive. Jung believed that laws governing the physical conservation of energy applied equally to the psyche. Psychologically, this means that where there is an overabundance of energy in one place, some other psychic function has been deprived; conversely, when libido “disappears,” as it seems to do in a depression, it must appear in another form, for instance as a symptom. 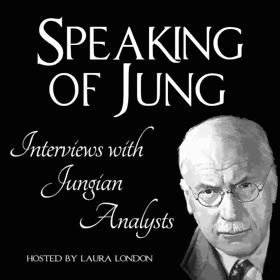 The energic or final point of view, coupled with the concept of compensation, led Jung to believe that an outbreak of neurosis is essentially an attempt by the psyche to cure itself.